Start taking classes at Core Conditioning and other studios! Whether you have a specific weight loss or fitness goal in mind, need to recover faster from an injury, or simply want to be part of their supportive fitness family, Core Conditioning Cloverdale has something for you. We are a "by appointment only" boutique studio offering personal training, small group training, active rehabilitation, and large group classes. 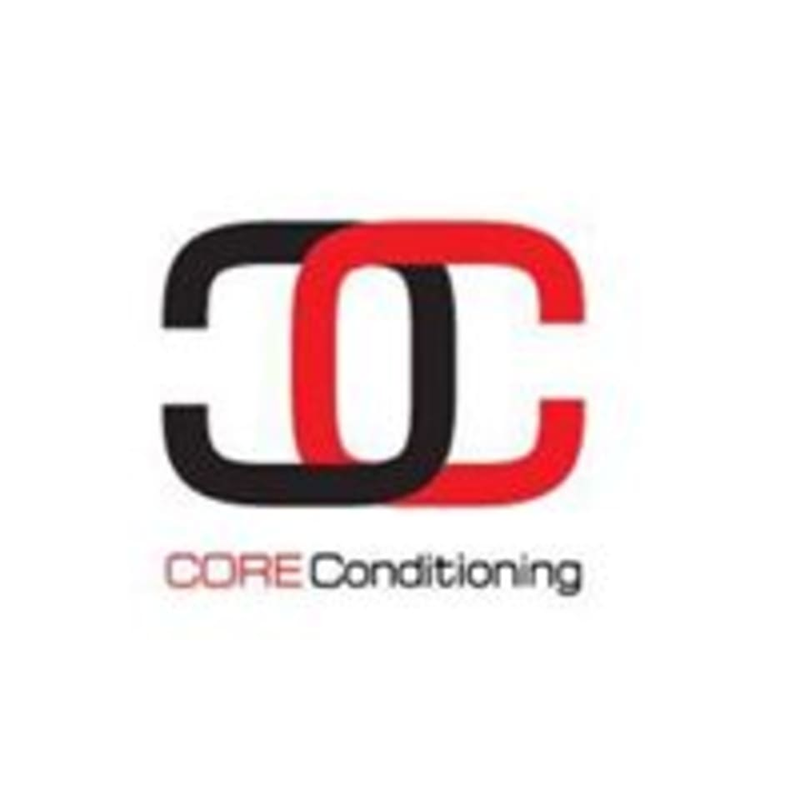 Core Conditioning Cloverdale is located in the BACK OF UNIT- 606 - 17665 66A Avenue, Surrey, BC V3S 7X1. - You Can park in the back of unit 606 and this is where you will find our door! Brittni was very helpful and upbeat. She helped with my form although I had to ask first. However she was very enthusiastic with giving help and instructions and watched my form the rest of the time. Great class! The location is a bit weird and the gym itself has old equipment, but the trainer is amazing and really motivating. She did a great job modifying the workouts for me. I’d definitely go back!